. . . The gathering was a unique one, for the Indians met together to talk (in the Majlis they all talk), about the successes of Ranjit Sing[h] and Atul Chandra Chatterjee. 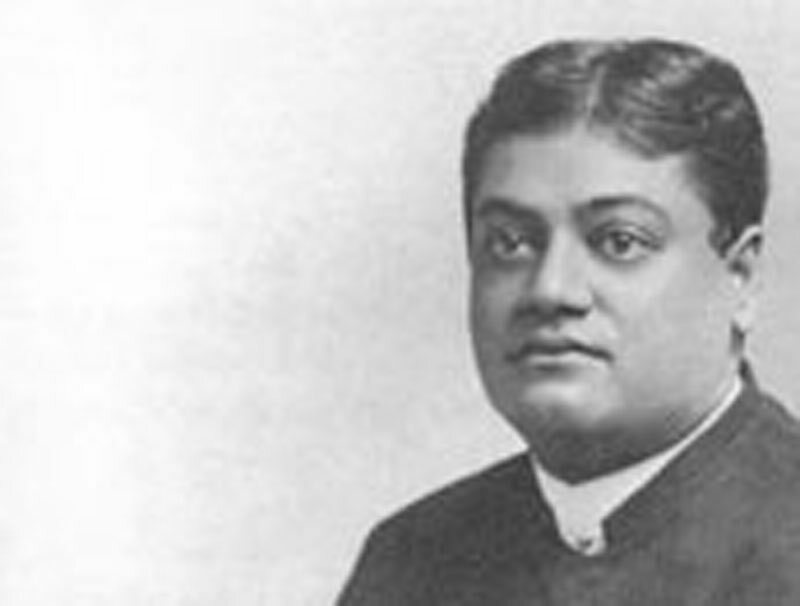 It is a pity the name of Professor Bose was not associated with the above two; and we think, Swami Vivekananda, who was present on the occasion, also deserved a recognition. We shall, however, not commit the mistake of omitting the last two in noticing to show what the Indians have been able to achieve in the West. What the Swamiji did was to remove the impression from the minds of the Americans that the Indians were barbarians, superstitious in their beliefs, and addicted to monstrous cruelties. The advent of the Swamiji in the West has done this service, that it has created an impression in many quarters that the Indians are not an inferior race as Sir Charles Elliot called them, and that they can, in such subjects as religion and philosophy say things which are not known even to the West. The advent of the Swamiji in the West has undoubtedly enhanced the character of the Indians in the West. . . .
And though India is fallen to-day she will assuredly rise again. There was a time when India produced great philosophers and still greater prophets and preachers. The memory of those days ought to fill them with hope and confidence. This was not the first time in the history of India that they were so low. Periods of depression and degradation had occurred before this but India had always triumphed in the long run and so would she once again in the future.